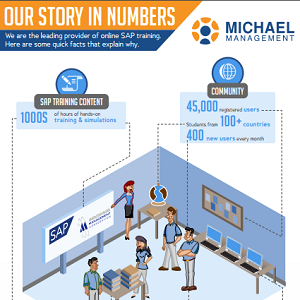 Yay, everybody loves infographics! 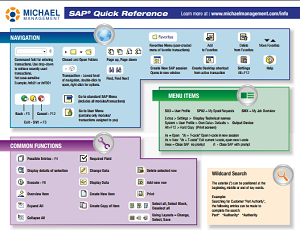 And eBooks! 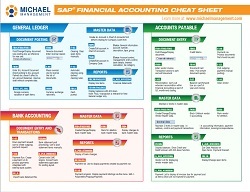 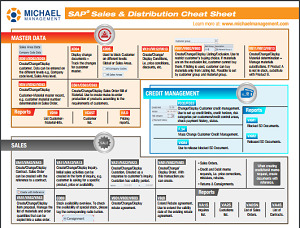 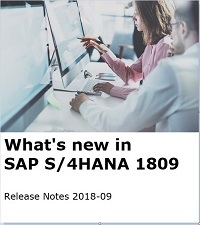 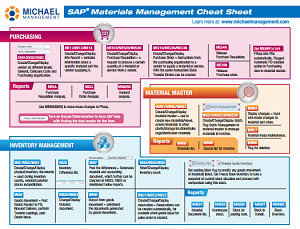 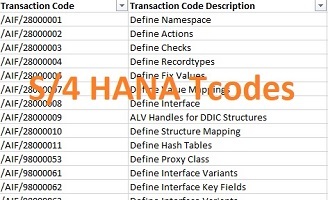 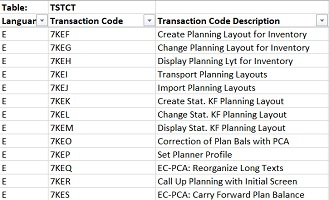 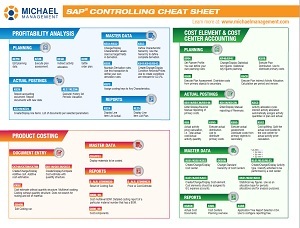 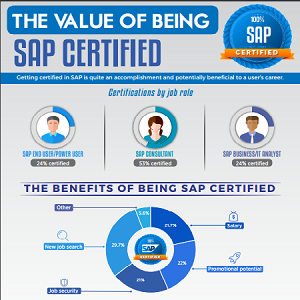 Download them all for the latest info on SAP training and SAP certification. 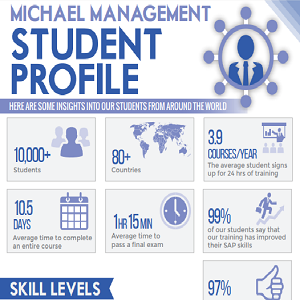 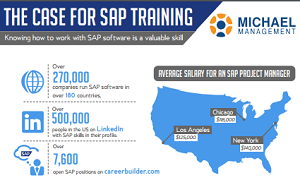 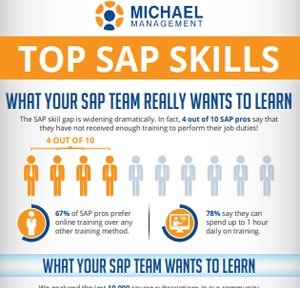 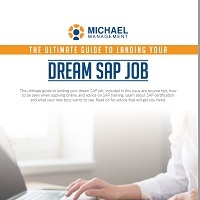 Top SAP Skills - What do SAP pros really want? 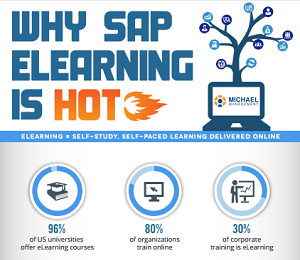 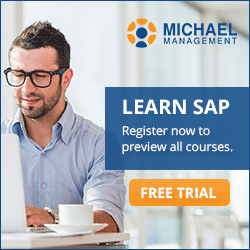 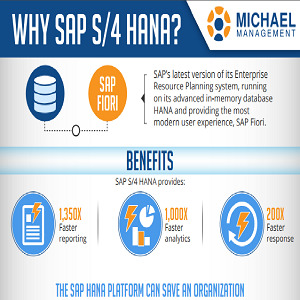 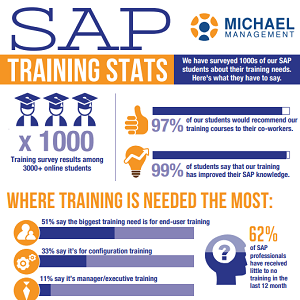 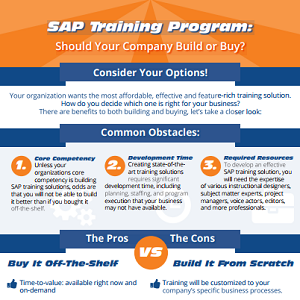 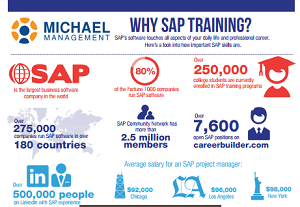 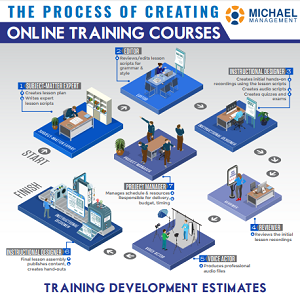 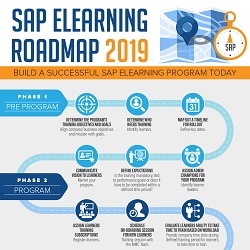 Why Do We Need SAP Training?